Max has been swimming for 9 months now. 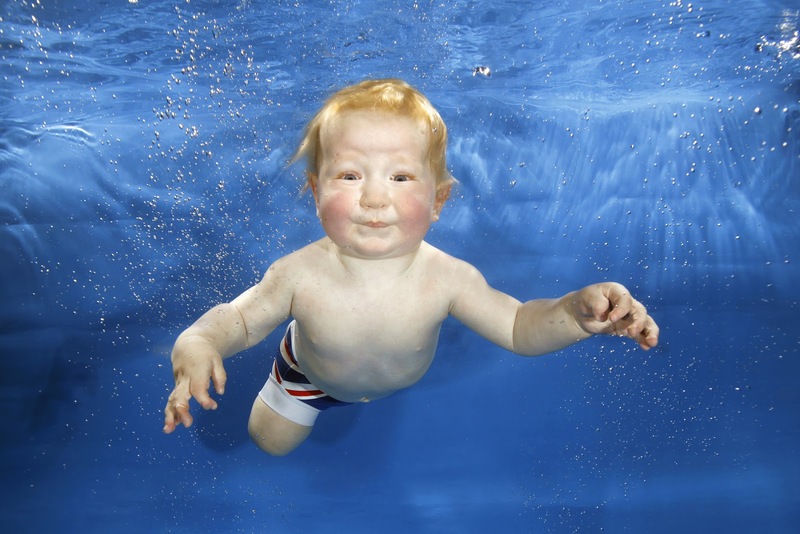 We started taking him to Angmering Water Babies when he was 5 months old. To begin with he loved it, he loved going under water and splashing around but then teething set in, sleepless nights and early morning swimming lessons seemed to take their toll on him and he got what is known as 'the Wobbles'. Max is not keen on going under water anymore, and most lessons he's had enough 20 minutes in - usually when he's had a bad night or teeth are playing up so its been hard to watch and its been hard to pay for a lesson that we think he doesn't like. But the benefit will outweigh Max's wobbles. We live near the sea, I want my son to know how to swim and to swim well but I don't want to force it on him either. Fortunately today I'm hoping he has finally got over the wobbles as today he had a fantastic lesson, at the end of this season in February he would have been swimming for a year and only be 16 months old.